…A woman throws darts at a photo of her ex-husband. The phone rings, it’s her ex. “What are you doing?” he asks. “Missing you,” she replies. Good humor, good fun, and good company are what the newest club to form in Coronado strives to promote. 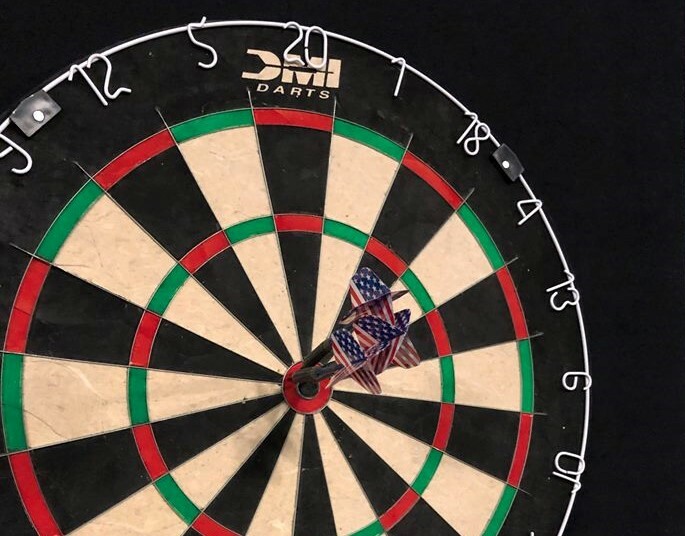 The Coronado Dart League is a fun, inclusive event started by the Marine Corps League-Coronado Detachment with the objective to create a regular social event that would bring people from all walks of life together. The league, whose inaugural meeting occurred earlier this month, currently features thirty- two participants with an equal split of male and female players across eight teams. Each team plays three ‘legs’ per match weekly as follows: doubles cricket (2 players per team), singles cricket (1 player per team), and singles 301 (1 player per team). 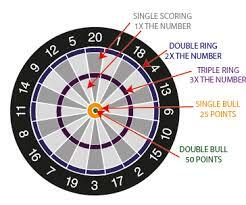 Cricket is a game that uses the standard 20 number dartboard with the triple and double rings. At the end of a seven-week series, the total legs won for each team are tallied and the top four teams are entered into the “playoffs” in a double elimination tournament. “The Coronado Dart League is another fine example of people coming together for a great social event. 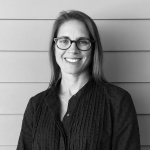 We have people from the surf community, the tennis community, military, and local business community – all coming together for good, clean fun,” says Neilson. 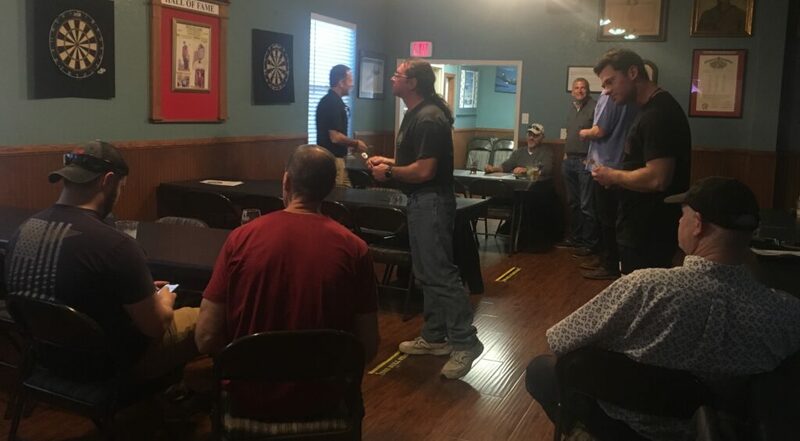 The Coronado Dart League is free to join and meets weekly at the VFW. 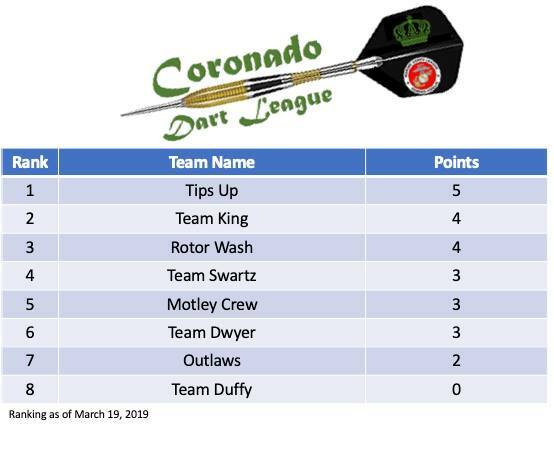 For more information on the Coronado Dart League, visit the group’s Facebook page.